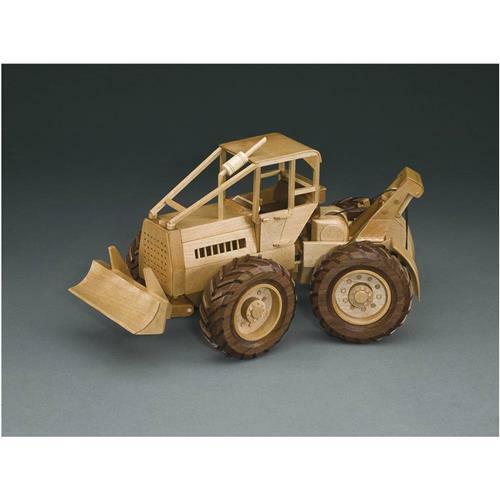 Build this Log Skidder with these plans! Approximately 13"
I used to work on the real thing, so couldn't pass this up. Really realistic.